You can contact the following hotels yourself or let us do the job for you. If you contact them yourself, we recommend you tell them that Spanish by the River – Turrialba referred you to them. 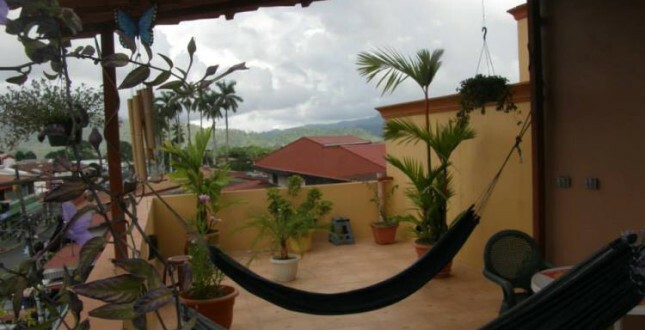 Hostel Casa de Lis is a charming and clean hostel in the center of Turrialba with a pretty garden to enjoy breakfast and a roof terrace with a magnificent view. 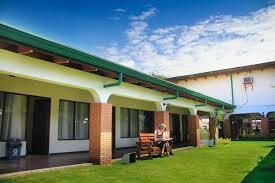 Dorms and private double rooms with ensuite facilities are available. Pleasant, international atmosphere. Hotel Wagelia is a hotel that offers a quiet atmosphere in the center of town with a private parking lot and excellent service. In this hotel you will find both foreign travelers and local people. Great bar/restaurant available in the hotel. 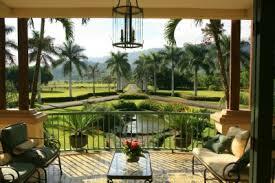 Casa Turire is a reminiscent of the colonial farm houses from long ago. Located in the heart of the green and agricultural surroundings of Turrialba, this beautiful place is bordered by La Angostura Lake and surrounded by the Turrialba mountains that offer you an amazing landscape. 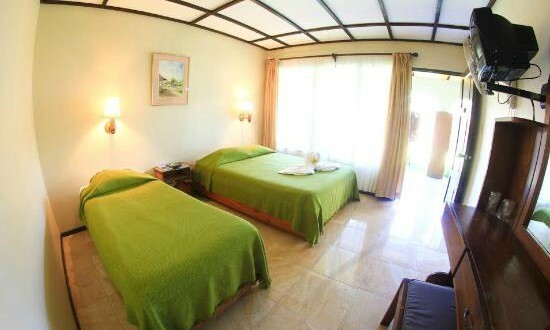 Facilities: gourmet restaurant with typical Costa Rican food and international food, Bar, free Wi Fi, outdoor pool and Jacuzzi, games room-with big screen.